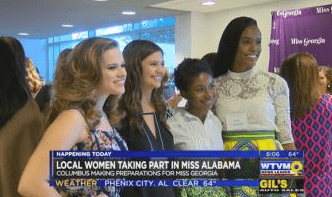 More than one hundred young women across Georgia and Alabama are vying for the crown in their state all to get them to the big stage at Miss America. 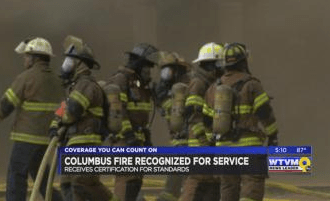 The Columbus fire department is being recognized for superior service with an announcement for certification. 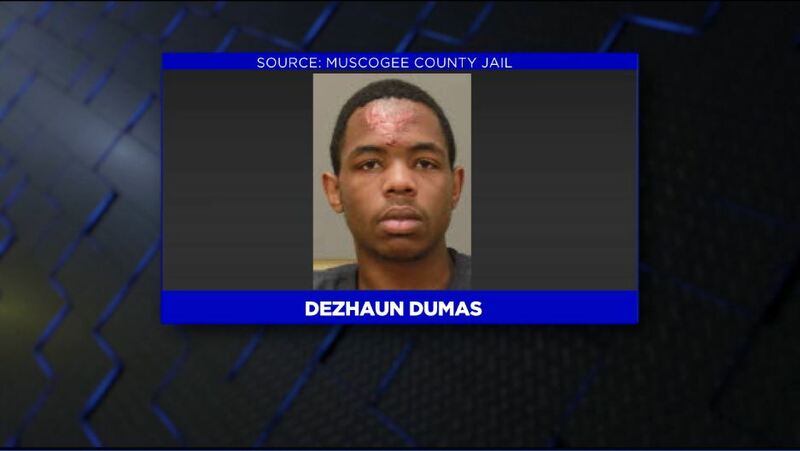 The suspect who Columbus police say led them on a deadly chase in Phenix City was supposed to make his first court appearance today has been rescheduled because of a conflict of interest. 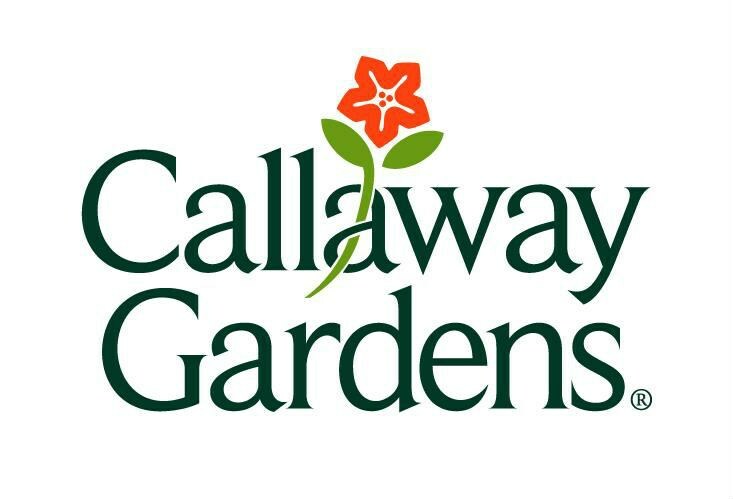 Beginning at 5 p.m. on Fridays and Saturdays this Summer, head to Robin Lake Beach for your Summer entertainment where every day is a beach day. 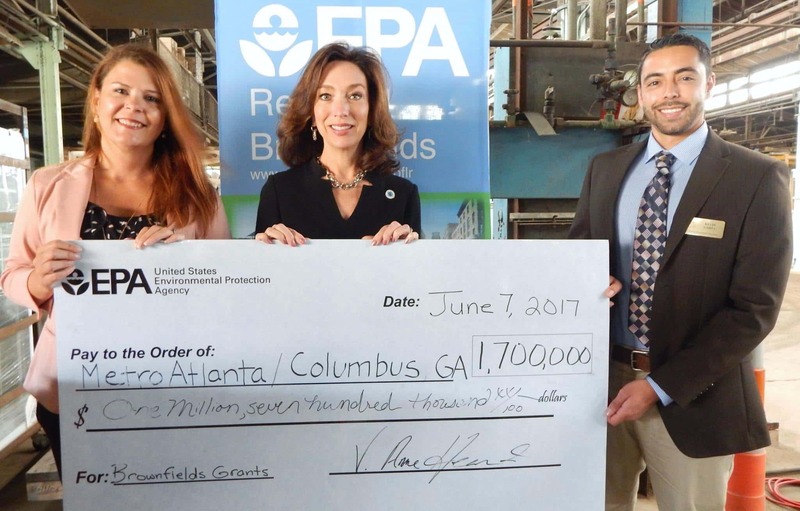 Mayor Teresa Tomlinson announced that the Columbus Consolidated Government is the recipient of $300,000 U.S. EPA Brownfields Community-Wide Assessment Grant. 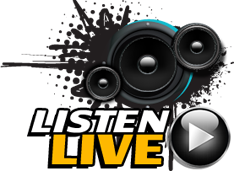 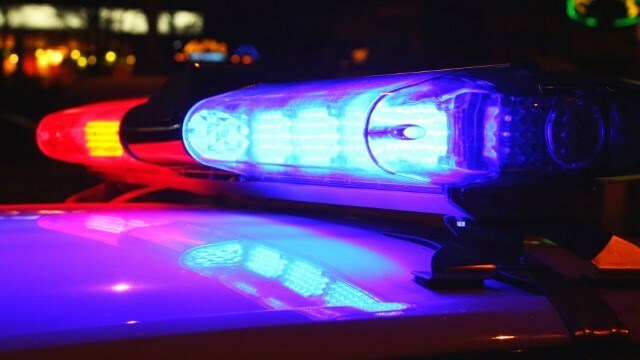 ..
Jackson police are at 2500 Bailey Avenue for a shooting. 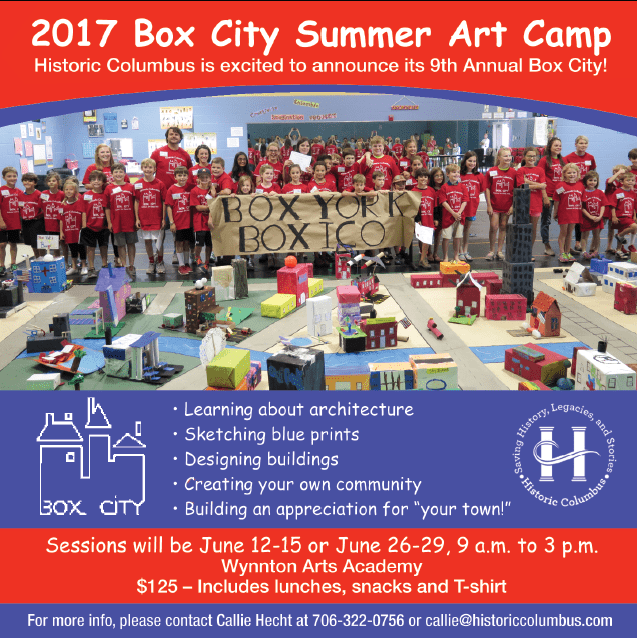 Historic Columbus’s 9th annual Box City Summer Art Camp begins Monday, June 12 at the Wynton Arts Academy. 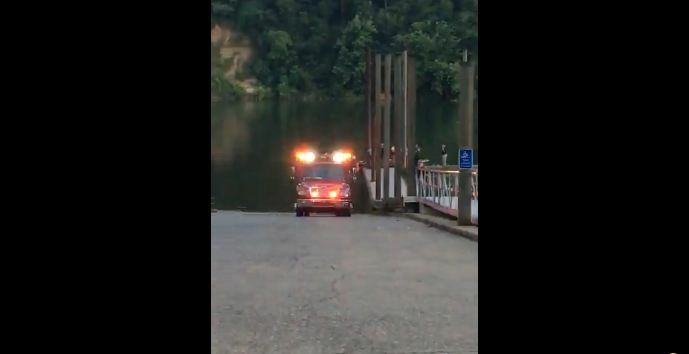 A West Point man suffered a single gunshot wound Thursday on the 1100 block of Avenue L. Officers responded to the report at 11:30 p.m.
Muscogee County Coroner Buddy Bryan confirms the body of a missing man has been recovered from the Chattahoochee River. 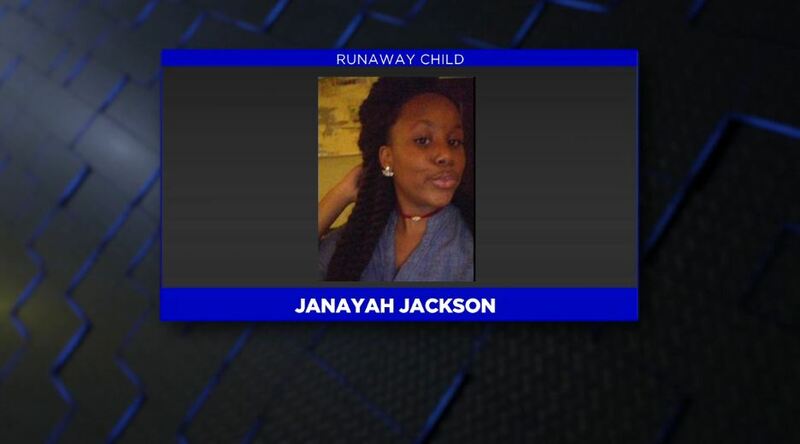 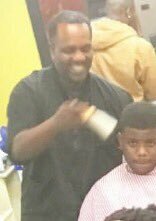 The Columbus Police Department is asking the public’s assistance in locating a runaway teen.